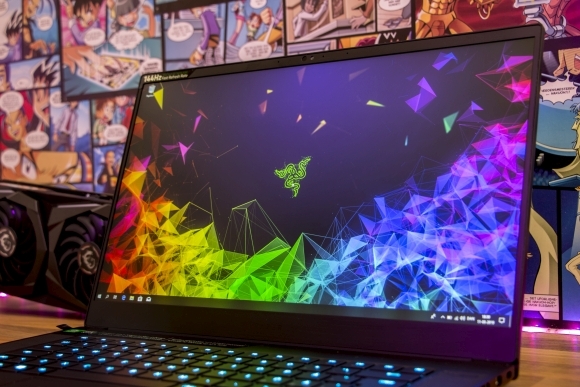 Razer Blade 15 Advanced: Gaming laptop with RTX 2080! 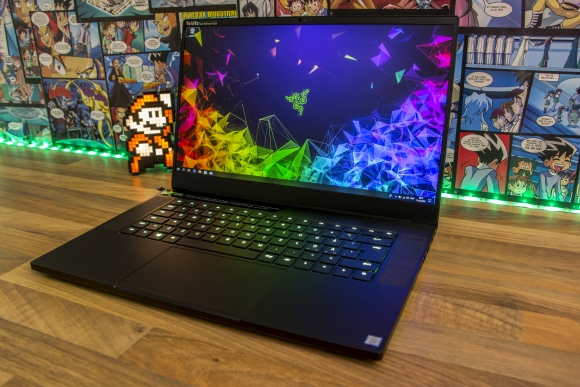 Razer have sent their gaming laptops on an Atkins diet, and they have come back with the Razer Blade series, their lightest line of laptops ever. 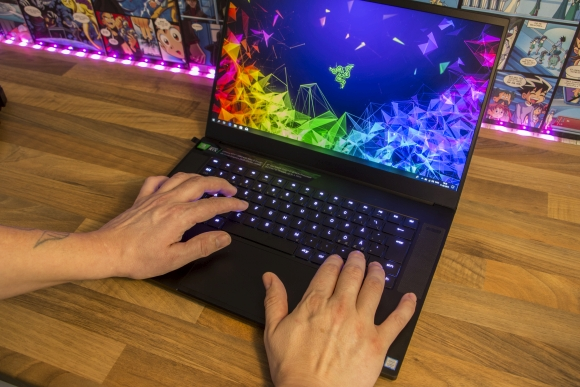 We have tried out the new model, the Razer Blade 15 Advanced, and with an RTX 2080 GPU it's more powerful than the president while being slimmer than a fashion model, measuring only 0.7" in height. Our verdict: It's hot - literally and colloquially hot! 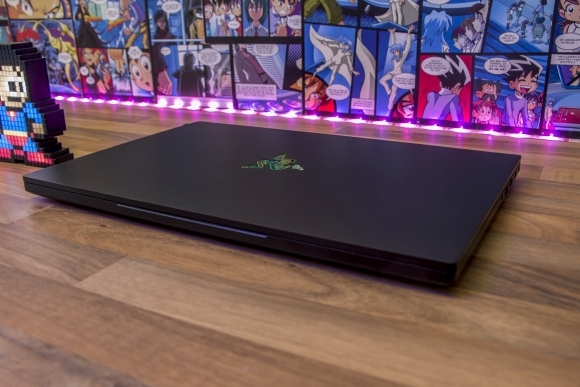 Razer has relaunched its Blade 15 gaming laptop with a new advanced edition. 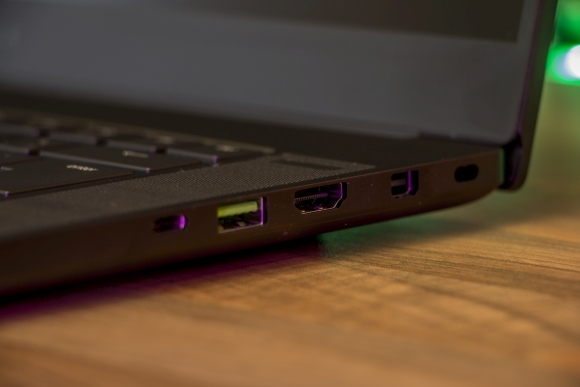 Or let’s make it a capital A since it’s right there in the name: Razer Blade 15 Advanced. I’m sure the Gillette marketing team is trembling at the specter of intensified branding competition, here. The new Advanced model features GeForce RTX graphics and an 8th generation Intel Core i7 CPU. Let’s find out how efficient this machine is at sharpening our framerates and shaving our lags. 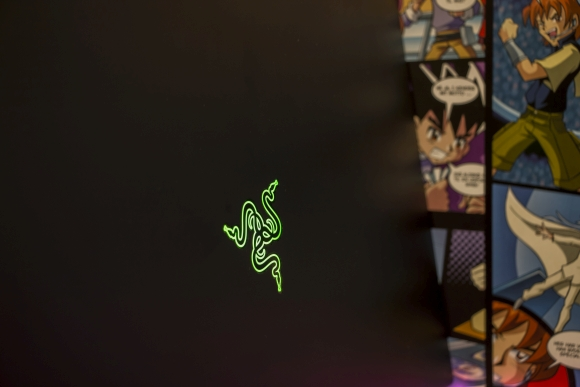 Razer isn’t kidding when they declare it to be the slimmest gaming computer in the world. Only 0.7” tall, it resembles the Surface taptop (what else should you call a laptop/tablet hybrid? A laplet?) 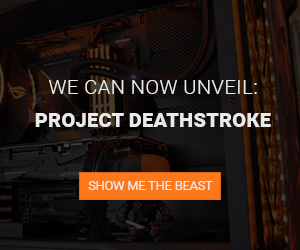 more than any regular gaming computer. The noticeable difference here is the immense firepower within. The GeForce RTX 2080 GPU with Q-Max technology, Intel Core i7-9750H processor, and 512 GB NVMe SSD is a lot of potency in a tiny package. The Blade 15 Advanced series comes in three models: RTX 2060, RTX 2070, and the one we received for testing: RTX 2080. You can almost extract our excitement from the air and sell it as a musky fragrance. As you can see on the sticker below, this kitten can purr. GeForce RTX 2080 and a six-cored, 12-threaded i7-8750H processor! 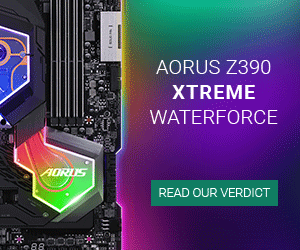 The motherboard runs on the HM370 chipset. We have 16GB DDR4 RAM with a clock frequency of 2666MHz. The model we received can be upgraded to 64GB while the lesser ones can be upgraded to 32GB. As is the case with last year’s Blade 15, the frame is still almost invisible around the 15.6” monitor. This renders a larger display possible without making a compromise with the total size of the laptop. The monitor features an IPS panel which supports one hundred percent of the sRGB color palette. You can either get a 1080p 144Hz resolution, like the one we present here, or a 4K 60Hz resolution with Adobe RGB color support and touch functionality. A 1080p display might be a little underwhelming in a machine containing an RTX 2080 GPU, but, on the other hand, the 144Hz frequency does allow it to come into its own. The right games could easily make it hit those numbers. Screens with better picture quality exist, but I’d still argue that it does its job. 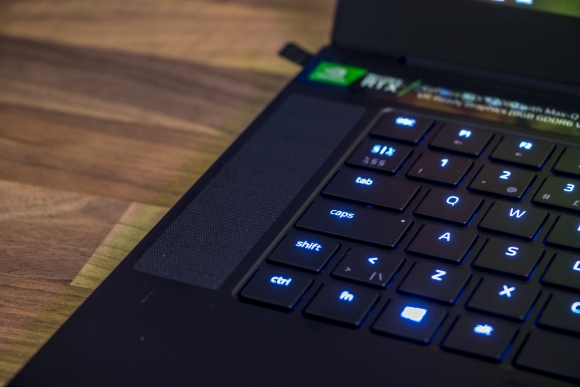 The keyboard in Razer Blade 15 Advanced is lightened by Per Key RGB Razer Chroma. The light can be set down to individual keys and can be tailored to every wish or idiosyncrasy. I have let it run on standard light settings during this test. Here, the light pulsates in different static colors. Even for someone with giant hands, and I have bear paws, the Razer Blade 15 Advanced is exceedingly comfortable to write on. The keys aren’t tall and don’t feature tactile feedback, as this is not a mechanical keyboard. All-in-all, it can accommodate many tasks, even if this laptop is primarily for gaming. Razer has developed a graphite-based thermal pad that covers all the heated parts of the laptop computer. Two small 44-blade fans keep it chilled by injecting air through sixty-eight fins in the cold plate. The ventilation goes towards the back of the machine, but I still experienced a lot of heat around my wrists while gaming. Furthermore, you need to be more imaginative than Gillette’s marketing department to call this instrument silent during gaming. I’m aware that Blade 15 Advanced contains a big load of hardware under a small hood with limited cooling options. This recipe is doomed to cause trouble, and that chilling bluster from the fans underneath was a little more intense than my ears could manage. 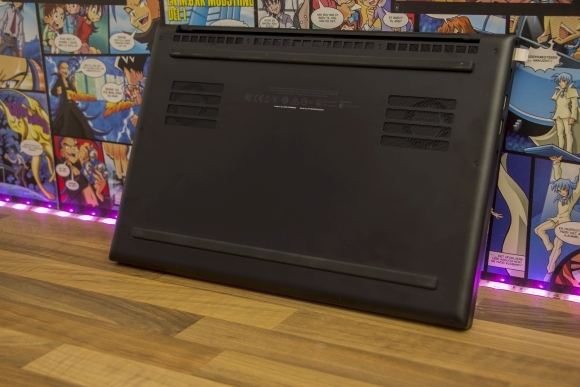 This PC would make a perfect portable partner for LAN parties, given the wealth of ambient noise at those events. But I like to keep things a little quiet in my living room, and my upstairs neighbor sure loves it that way, too. The Blade 15 Advanced might cause a dent in that relationship. The graphics chip reached temperatures around 174°F/79°C during full load while circling around 118°F/48°C during idle. Those temperatures are not alarming, but, as you can hear, it works hard keeping them this low. We have to accept the fact that compressing this amount of power does not come without compromise. The lid shows an Illuminati illuminated Razer logo. The color here is static, and it can only shine a luminescent Razer green. The speakers are situated on both sides of the keyboard. They perform surprisingly well, taking their minute size into account. Of course, it won’t entertain your midriff one bit or provide the same depth as your Hi-Fi headphones, but if you like your machine to do all the instrumentations, the speakers absolutely perform above average. The sound chip supports 7.1 Surround and Dolby Atmos. Furthermore, Blade 15 Advance has an integrated array mic and a minijack headset connection with headset and mic support in the same plug. The most curious omission here is the glaring lack of a gigabit LAN port, leaving you utterly dependent on the mercy of a wireless internet connection. I realize that 0.7” leaves zero room for such a connection but keep it in mind if you consider investing in this Blade. You need a good and stable Wi-Fi at home in order not to lose every single game due to lag. 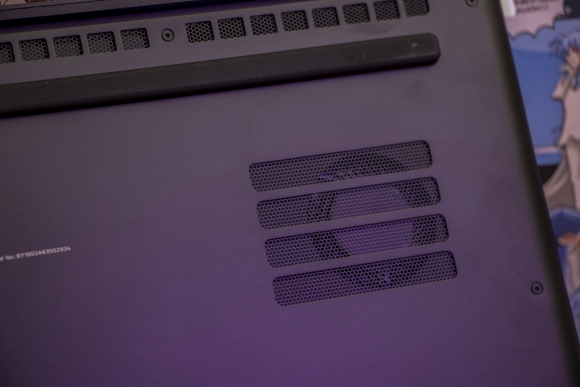 The table-tied end of the laptop contains both ventilation intake and exhaust and non-slip rubber soles that help to keep the computer stable and increase airflow by providing a bit of open-air space beneath. The back plate is fixed by Torx screws, but you can easily remove it and change both NVMe SSD and add RAM. Alright, less talk, more action. I get you. Let’s try out some games and benchmarks! All our game tests are run in 1080p with V-Sync off. The details are set to Ultra in all games – this goes for AAA titles, too. Having maxed out on all graphics settings, we have experienced framerates ranging from 60 to 101 fps. Less demanding games, like Fortnite, could very well hit the 144Hz mark. Alternatively, you could settle for less than Ultra, but we refuse to settle. There is only one option! The screen and IPS panel do a great job together, and the picture is incredibly smooth, even though we didn’t achieve the maximum 144Hz. At a whole, I’d say that it does a good job, and Razer can take pride in this. You’re never in doubt that the GeForce RTX 280 with Q-Max Design is a toned-down form of the desktop version. If I were to compare, I’d put it on par with the RTX 2060 GPUs in terms of performance. In reality, we couldn’t ask for more, as a higher performance would just mean increased temperatures. In turn, the cooling solution would need to roar even louder to keep up. 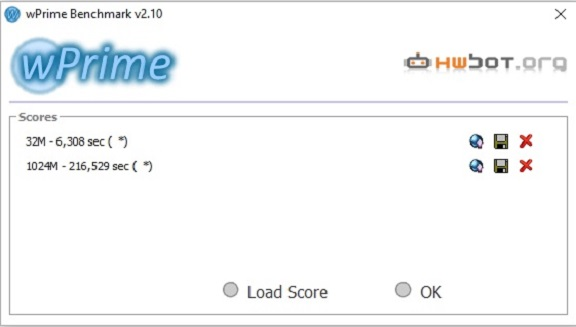 We also grind some prime numbers with wPrime to assess the skills of the i7-8750H processor. The 216 seconds in our 1024 test is actually not bad for a laptop CPU. From this, we can conclude that Razer Blade 15 Advanced manages workstation tasks at a decent level. I also used it to edit pics in Photoshop, and it handled the RAW containers impeccably. Not only have the synthetic benchmarks backed my RTX 2080 conclusions, but they have furthermore demonstrated that a six-core i7-8750H processor does an adequate job. You can easily invest in this computer if you are on the market for a machine that can handle its workstation duties as well. 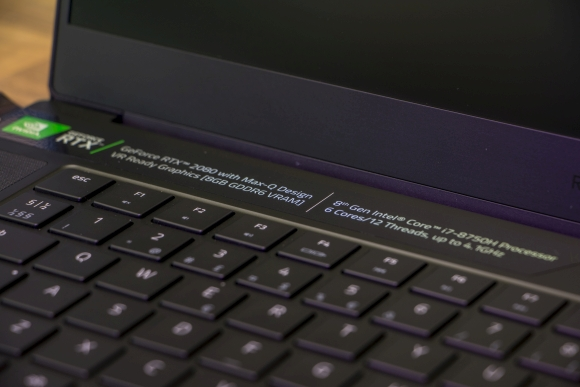 You can get Razer Blade 15 Advanced in different models. The top of the bunch, the one we tested out with RTX 2080 and Full HD 144Hz display will cost you $2,999.99, while you can save $700 if you are content with an RTX 2060 GPU. Razer Blade 15 Advanced is incredibly slick, and the 144Hz screen provides a brilliant display while gaming. Once you try these frame rates, there’s no going back to 60Hz. 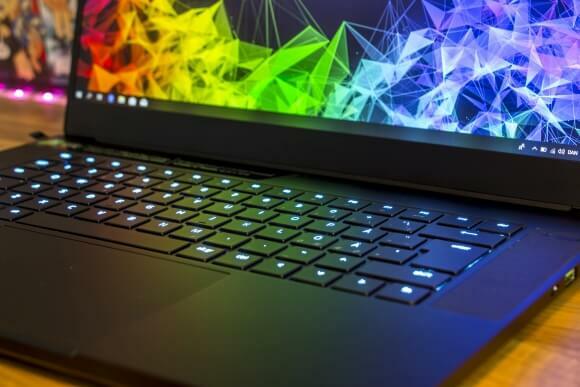 All in all, the machine is very well put together, and Razer have stellarly confirmed that they know how to build a high-end gaming laptop. Of course, we need to take heat and noise into perspective, but this kind of performance in a confined space does not come without breaking an egg. If only it hadn’t been hot enough to make an omelet around my wrists. That, quite literally, got on my nerves. That being said, you get a great gaming experience, and both hardware and display sufficiently managed the workstation tasks. Finally, we cannot ignore the fact that this computer doesn’t come cheap. Spending between $2,300 and $3,000 for a laptop is a serious investment. Especially considering its performance that is comparable to a desktop with an i5 processor and a GeForce RTX 2060 GPU. 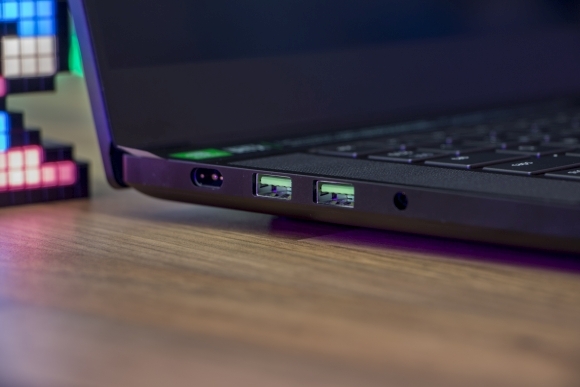 However, if you’re constantly trotting between LAN parties, you will find the perfect portable gaming partner in the Razer Blade 15 Advanced laptop. So, to collect all thoughts, I will have to bid Razer Blade 15 Advanced farewell with an 8 and Enthusiast Only Award in its lunch box.